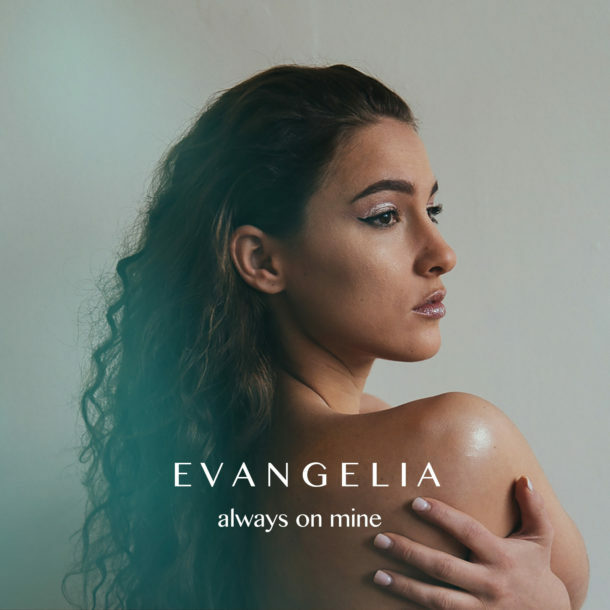 Evangelia is back with a stunning video for her song “Always On Mine”. Shot in South Korea, the video opens with an incredible birds-eye shot, pulling in close to Evangelia laying down in a field. The video interweaves majestic natural scenery with the bustling multi-colored urban lights; a well-crafted duality mixed with distorted imagery and sharp editing. 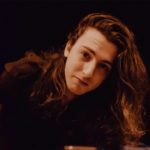 It’s an impressive video for an impressive song and I can’t wait to see what comes next for Evangelia! Catch her playing at Elsewhere in Brooklyn on March 22nd with Miette Hope and Mothica.